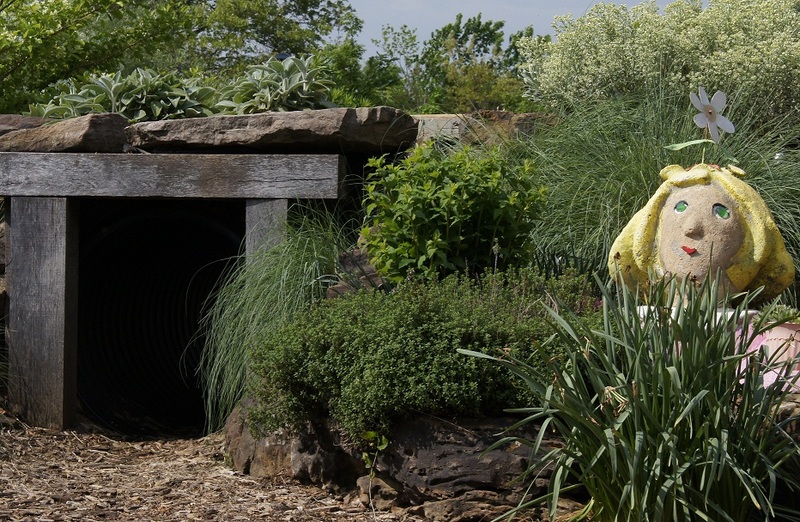 The Botanical Garden of the Ozarks (4703 North Crossover Road in Fayetteville) comprises of a collection of ten themed gardens and the region’s only butterfly house. It draw more than 40,000 visitors a year. 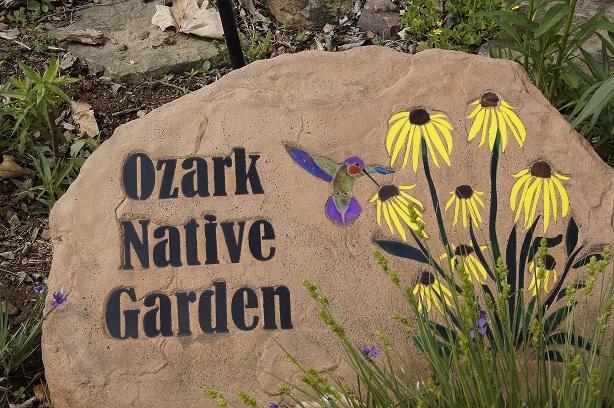 Six years ago the Ozark Native Garden was created to promote plant choices native to the Ozark region. Originally designed as an untended garden, it has become overgrown and overcrowded. In the last year, the Horticulture Team has begun to groom this space as you would a landscaped yard; they are hoping to build a team of volunteers to both create an attractive garden area and to introduce more people to the beauty and value of using Ozark native plants in home landscaping. Volunteers work on Monday mornings beginning at 9:00 for a couple of hours, thinning, pruning, staking, digging out, and mulching, with hands-on training to identify and label plants, determine what to cut back, what to dig out and thin, what gets out of control and how to deal with it. 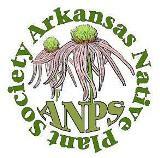 If you would like to participate in this effort, please contact Lissa Morrison of the Horticulture Staff of The Botanical Garden of the Ozarks. Her email is lmorrison@bgozarks.org. 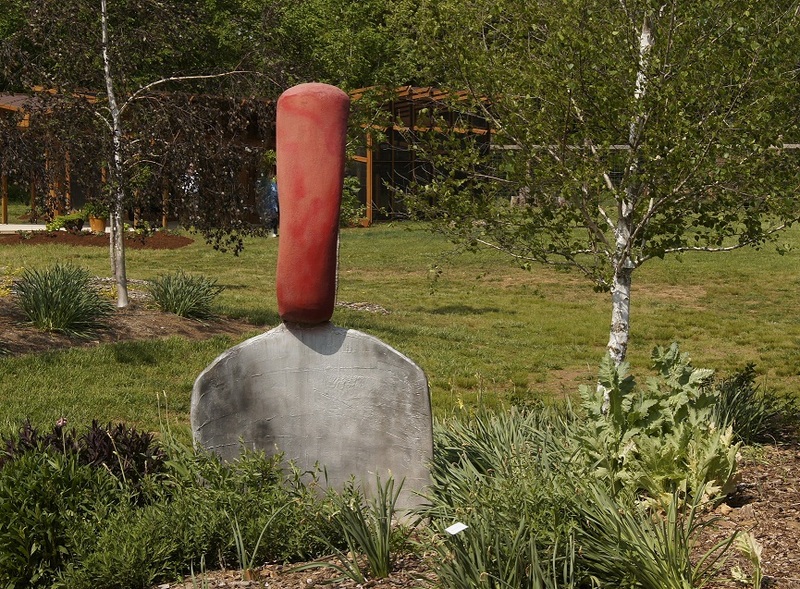 This entry was posted in Community Event and tagged Ozark Native Garden, The Botanical Garden of the Ozarks. Bookmark the permalink.